You can help us in our work by giving or raising funds. Preventing drug-related harm and equipping children and young people to live their lives to the full requires long-term commitment. Making a gift is easy. 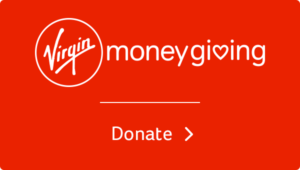 You can use a credit card to make a secure donation online — or send us a gift in the post. You can print off a postal gift form (including gift aid). £10 will pay for a set of drug samples for us to use with adults (these will not be real drugs!). £25 will pay for a Handbook with over 100 activities, for workers to use when planning sessions or informal work. £450 will pay for a trained Volunteer’s support for a year (includes travel expenses, educational material and updating or specialist training). 10 people giving £10 per month would pay for a new Volunteer to be trained each year. In return, the average Volunteer would be reaching at least 500 young people every year. Please contact us to request a standing order form. We have a fundraising pack available to help you hold a fundraising event; for example, a coffee morning, alcohol-free bar, sponsored activity or a party. 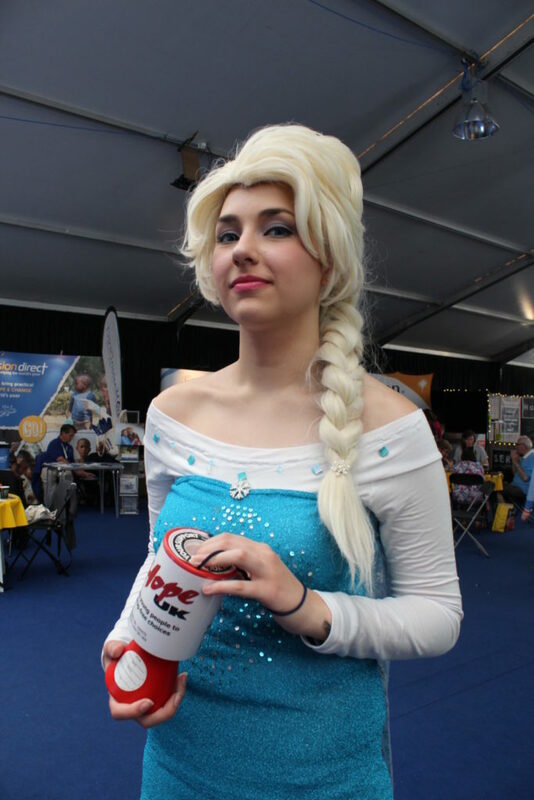 Whatever your fundraising idea, Hope UK can help you with resources to make the event special. Have you thought about leaving a gift to Hope UK in your will? It is important to consider writing a will to ensure that your wishes are honoured and that your beneficiaries understand clearly what these are. Hope UK advises anyone who wants to make or amend a will to receive help from a solicitor. 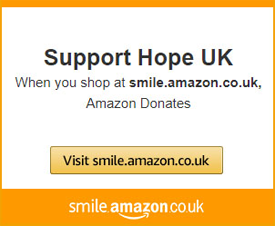 You could also make Hope UK your charity of choice when you shop online using ‘Give as you live’.